(European History, American History, American Government & Politics, English Literature and Composition, English Language and Composition, Calculus AB, Calculus BC, Physics, Environmental Science, Spanish Language, Studio Art 2D, Studio Art 3D). 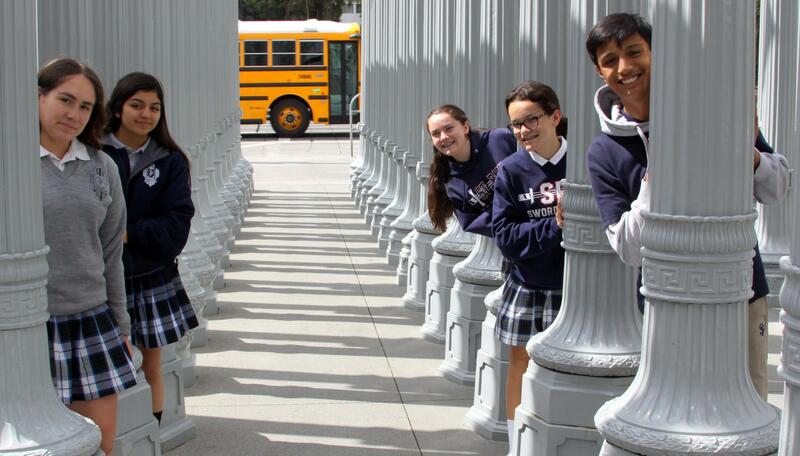 St. Paul offers an Honors Academy. At graduation, eligible students receive 'Lifetime Member' recognition for successfully completing (B or better) coursework in eight or more Honors/Advanced Placement courses throughout their four-year academic plan. Students incorporate this information on their college applications and scholarship forms.